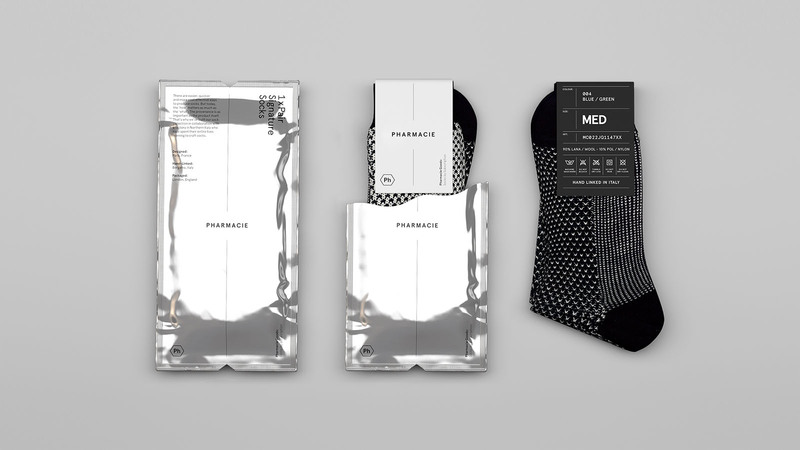 Pharmacie Goods is a mens subscription service focussed on the manufacture and delivery of ‘signature’ socks. 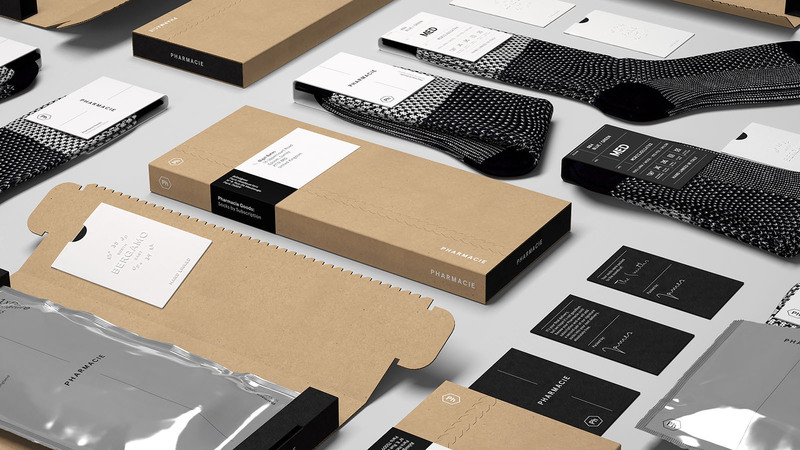 Users sign up to the service and then receive one pair of hand-linked socks per month. 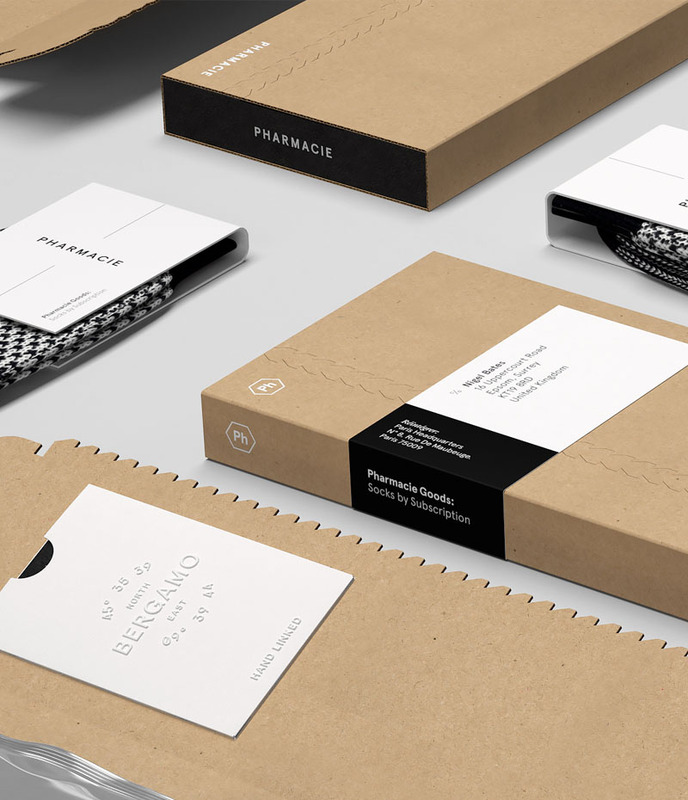 All socks are designed by the Pharmacie team in Paris, then constructed by hand in a Northern Italian factory, before finally shipping from their London office. 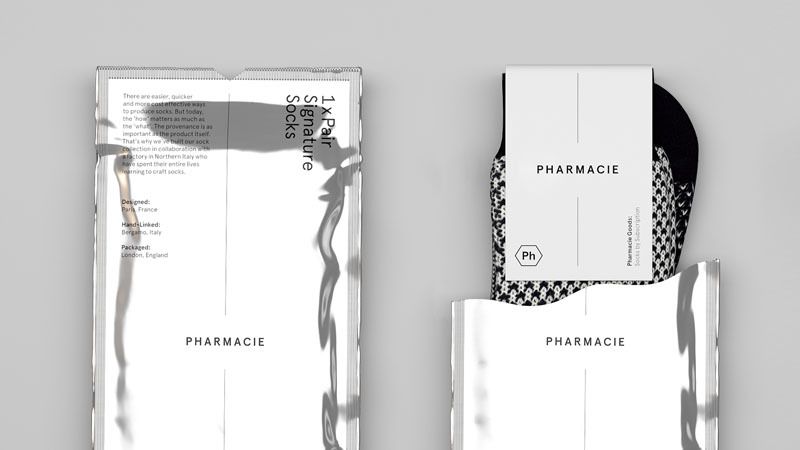 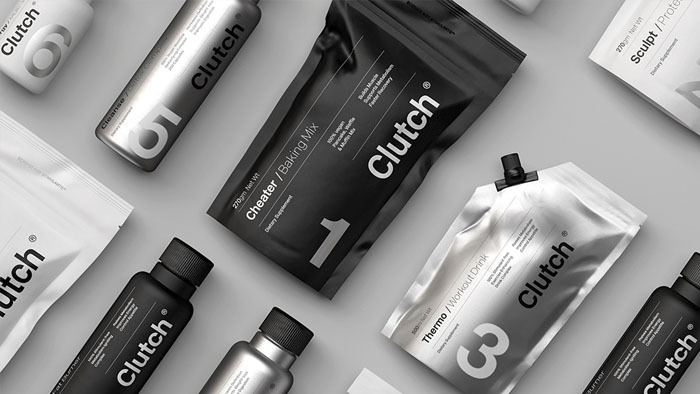 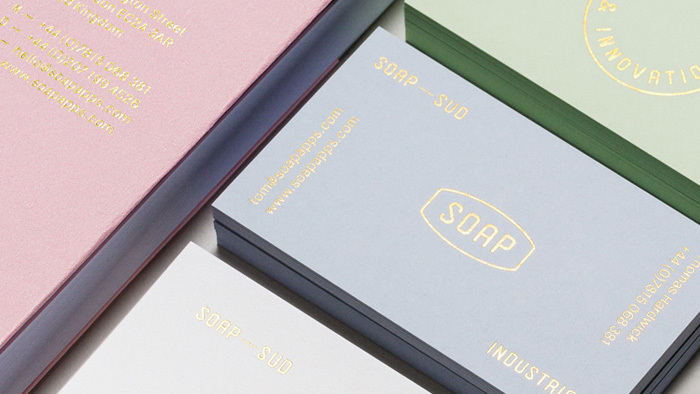 Pharmacie approached Socio to design the mailing pack for their monthly deliveries. 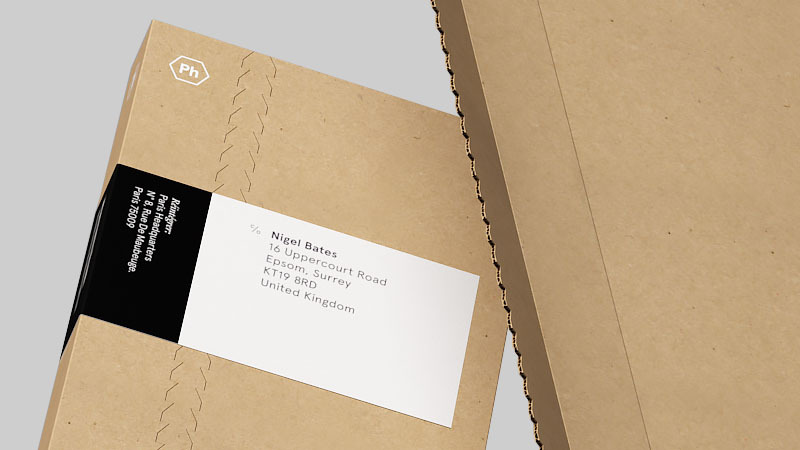 The only limitations to the brief were that the pack had to protect its contents in transit and be able to fit through a standard size letterbox. 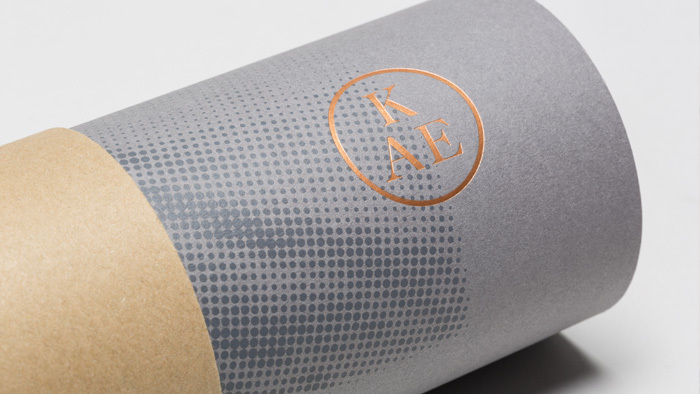 Our solution was to create a simple card construction for the outer layer and combine it with a metallic foil bag. 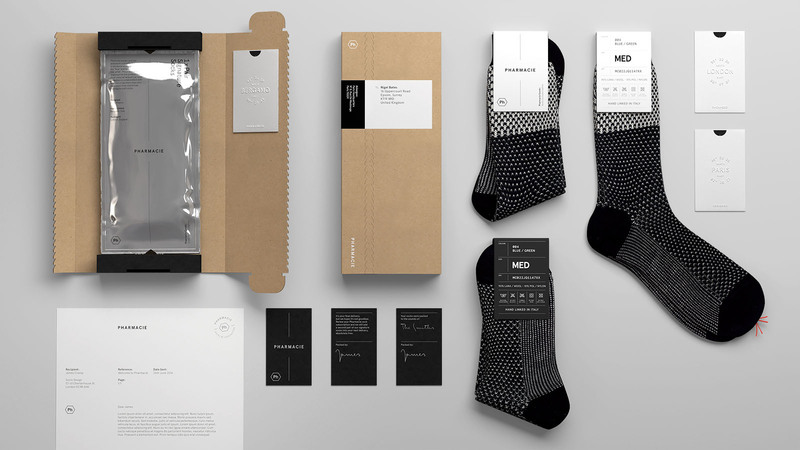 The colour palette was kept as neutral as possible to allow the unique colour and patterns from the monthly socks to stand out. 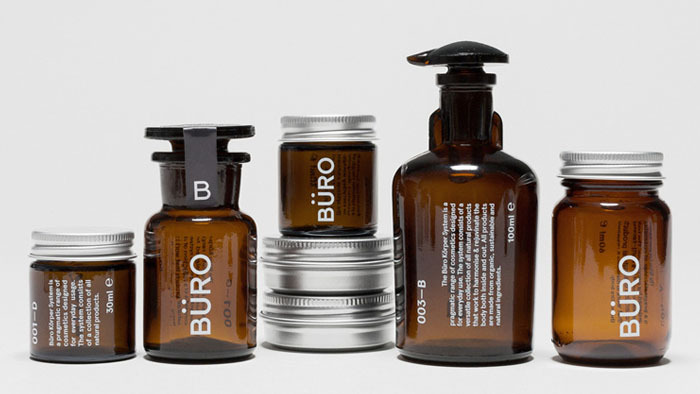 Visit www.pharmaciegoods.com for further details.